I recently bought birthday presents for 2 of my friends from Lush Cosmetics. I don’t usually shop at Lush Cosmetics; to me it’s a luxury product that I indulge in every once in a while…. 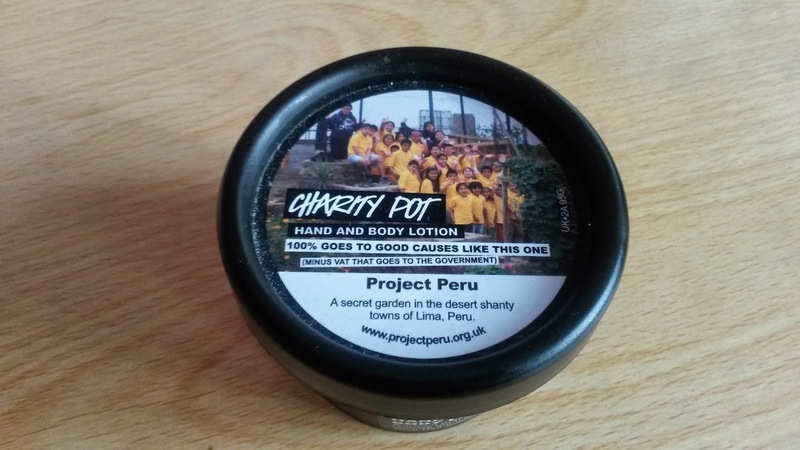 CharityPot is a hand and body lotion; as with Lush Cosmetics product, it smells lovely, with its rich cocoa butter scent. The best bit? All the proceeds (save the VAT as that has to go to the tax man) goes to small progressive charities around the world. 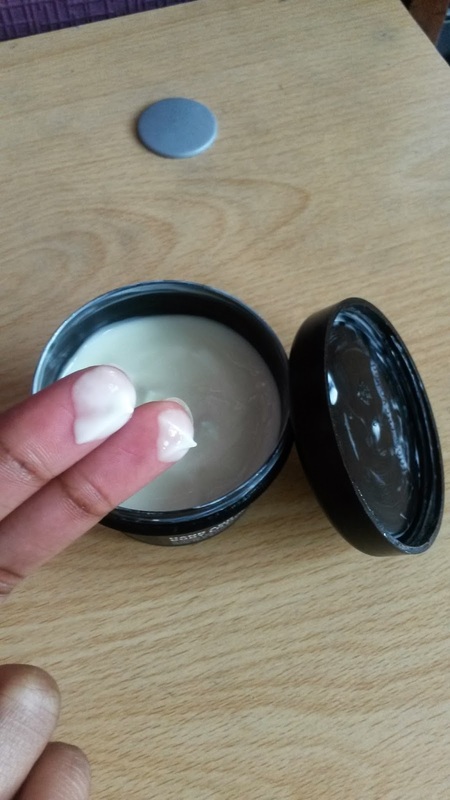 I bought a sample pot at £1. 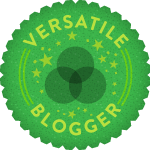 The sample was impressive so I went back the next day and bought a medium pot. 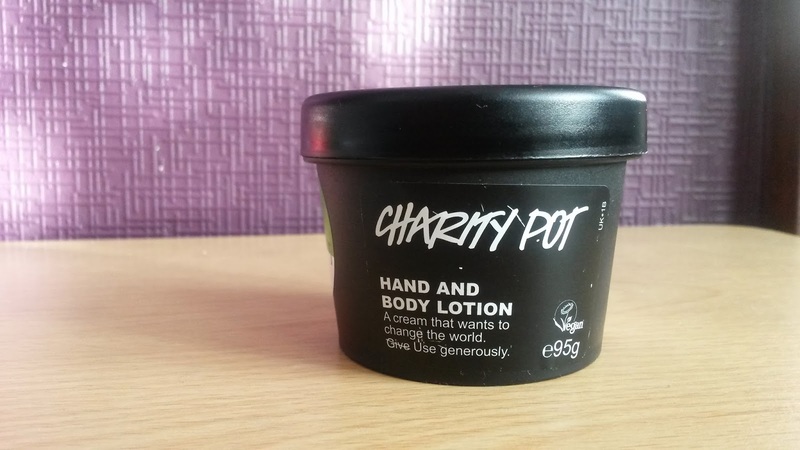 While I would not use it for my body as I felt that it was quite light (I prefer using cream or body oil rather than lotion) I found that the Charity Pot was très effective on my hands. Nice review! I've never tried Lush before!